Ardmarnoch is a beautiful estate with views over hills, loch and land. Less than 2 hours drive from Glasgow. The three houses are part of the 700 acre estate. All have stunning views out to Loch Fyne. They have been restored and refurbished to a high standard and are beautifully fresh and clean. The estate is host to many groundnesting birds, dogs are most welcome on the estate but must be kept on leads, staff will be happy to advise of areas where dogs can be exercised off leads. Guests may stroll through the oak woods, relax on the small stretch of private beach, visit the iron age fort and the neolithic burial chamber. Abundant wildlife with over 110 varieties of birdlife, seals, otters, deer and much more. On arrival, a warm welcome from Morven, our resident housekeeper. All beds are made up and towels provided. Fresh eggs are often available. Situated in a beautiful old stone built courtyard and attached to Dovecote House. Cosy and comfortable. Well equipped, spacious kitchen / dining room. Stone flagged floor. Cooking by electricity. Open log fire in sitting room and connecting door through to Dovecote. 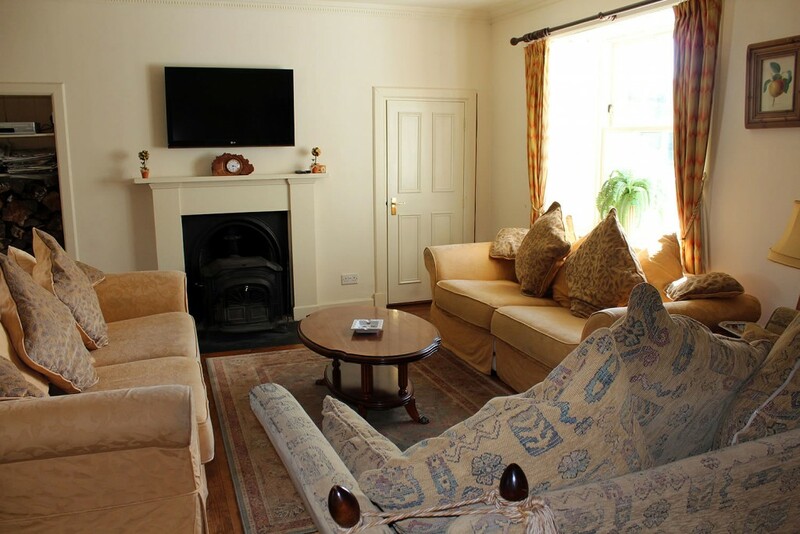 1 double bedroom with views to walled garden and the loch. 1 twin room and one bathroom, with shower over bath. Situated in the beautiful old stone built courtyard and attached to Bucks House. Together with the Bucks House can accommodate parties of up to 12. Very large dining room table – seats 12. 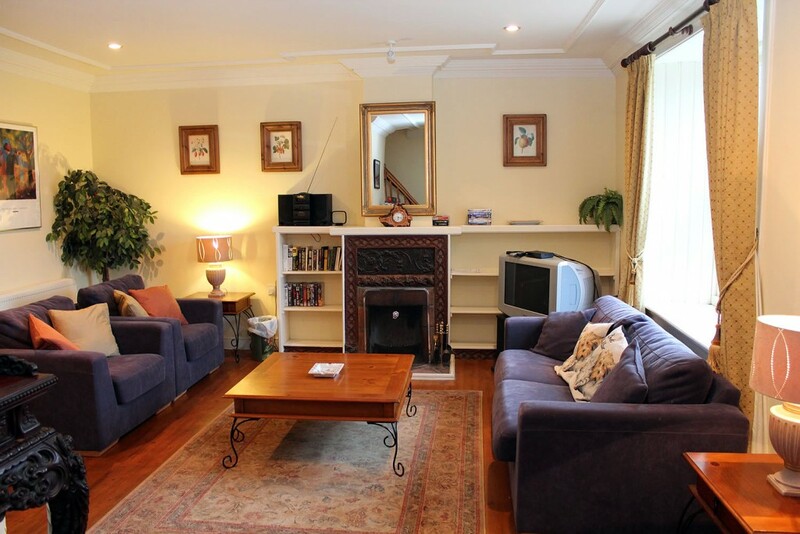 Large and very comfortable sitting room with log burning stove. Stunning views to the garden and to Loch Fyne. One twin room en-suite downstairs. One king, one queen, one twin bedroom, all en-suite upstairs.